Take advantage of the energy source that keeps on giving: The Sun! SunRise Solar fans use ONLY the sun to ventilate attics, greenhouses, tool sheds, garages, and so much more. Without being connected to “the grid”, SunRise Solar attic fans are 100% self sustainable. For this very reason, Energy Star standards are exceeded by every one of our products. 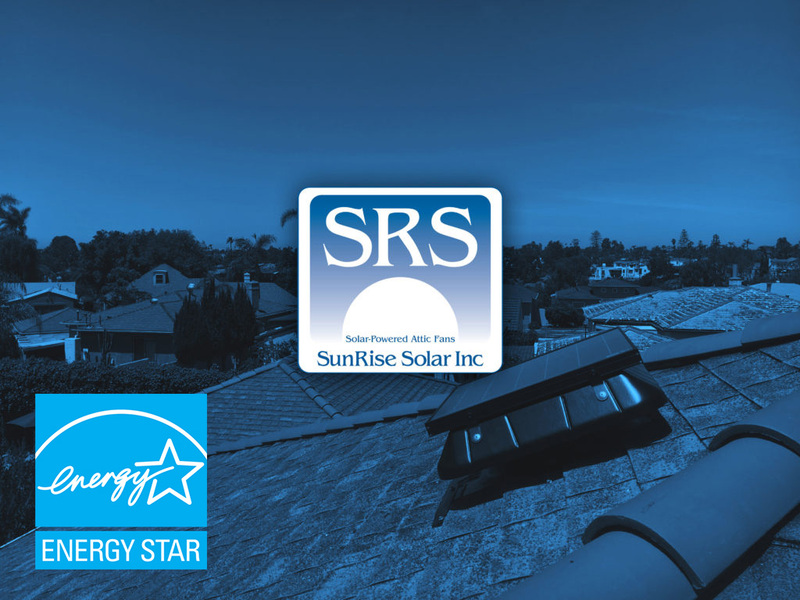 Take the first step in becoming energy efficient by putting a SunRise product on your roof today!